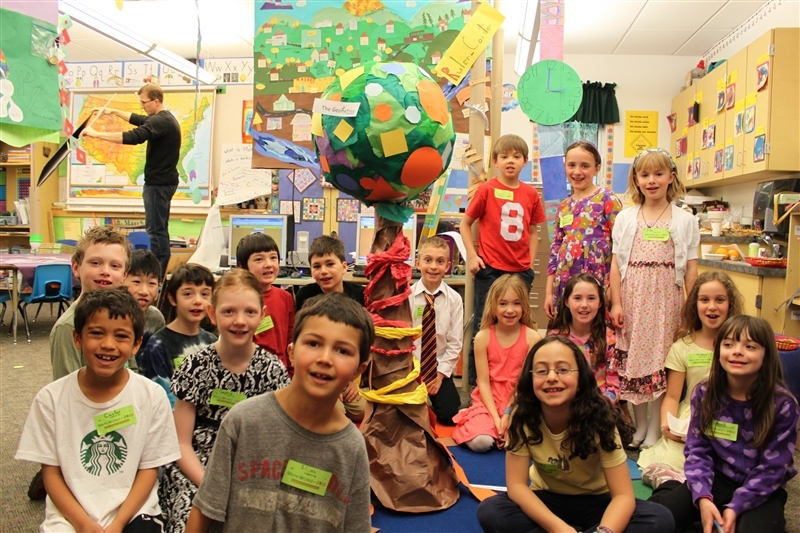 Founded in 1963, The Evergreen School offers an innovative program on a wooded four-acre campus. 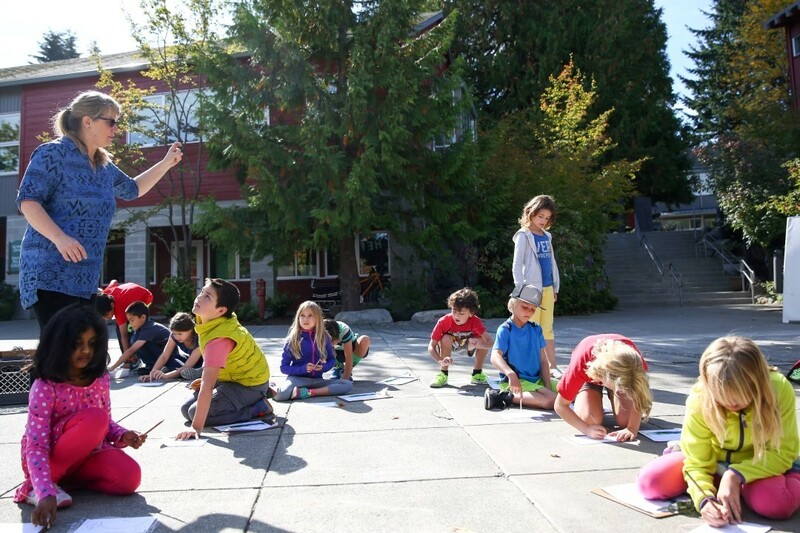 Evergreen offers highly capable children Preschool – Grade 8 academic challenge in a creative, nurturing environment. 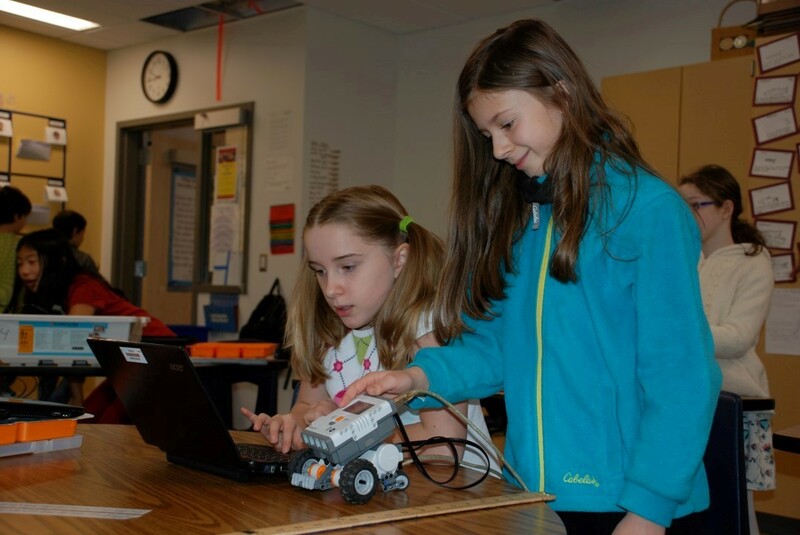 Our teachers create situations, thought-provoking problems and lessons so students learn by inquiry and discovery. 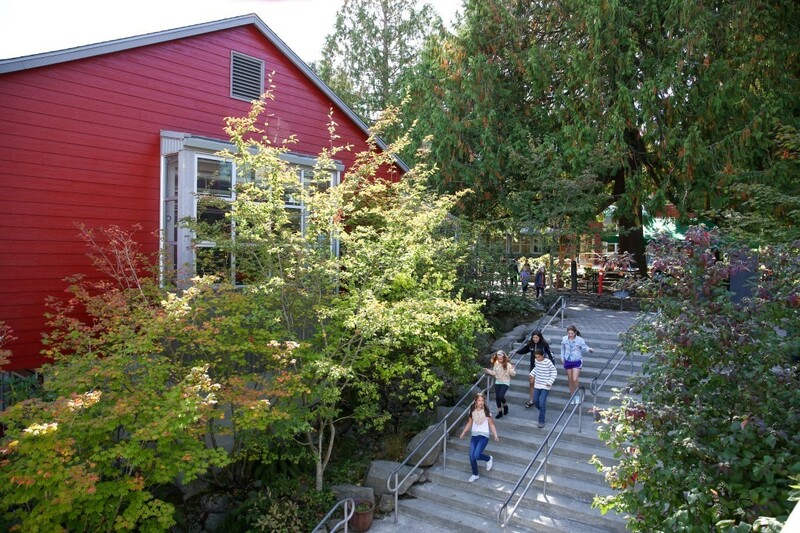 Evergreen deeply integrates academics with the arts, environmental sustainability, global studies, social – emotional learning, and technology. Evergreen is designed for highly capable children. We recognize that students might be highly capable in different ways—academically, creatively, emotionally, physically or socially. We provide differentiation to stretch students in all areas using a non-competitive approach to learning. 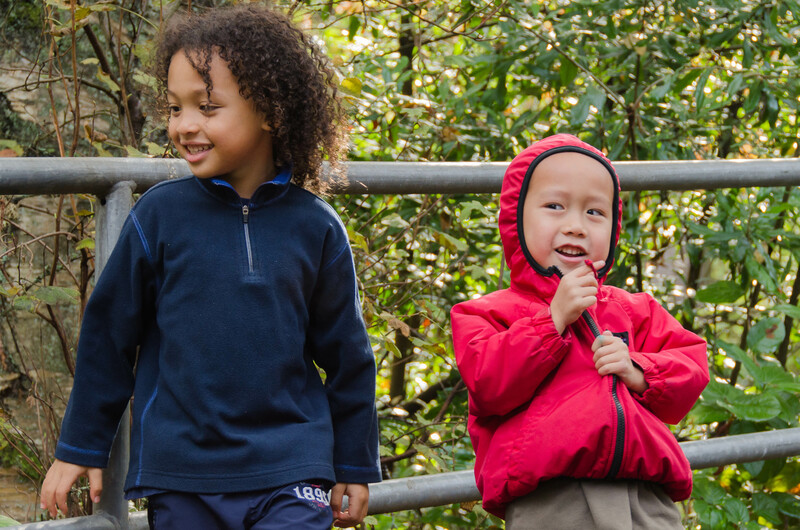 Evergreen is an inclusive school, with families from diverse backgrounds and over 40 ZIP codes. Our commitment is to provide a rich educational program that promotes respect for others, encourages social responsibility and positive change.